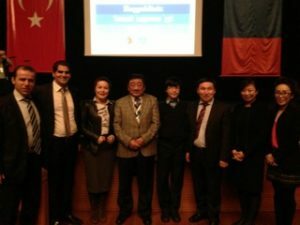 The VI Convention of World Mongolians was held in the beautiful Turkish city of Bursa between 12th-16th December 2012 under the patronage of the President of Mongolia, H.E. Elbegdorj Tsakhia and the President of Turkey H.E. Abdulah Gul. 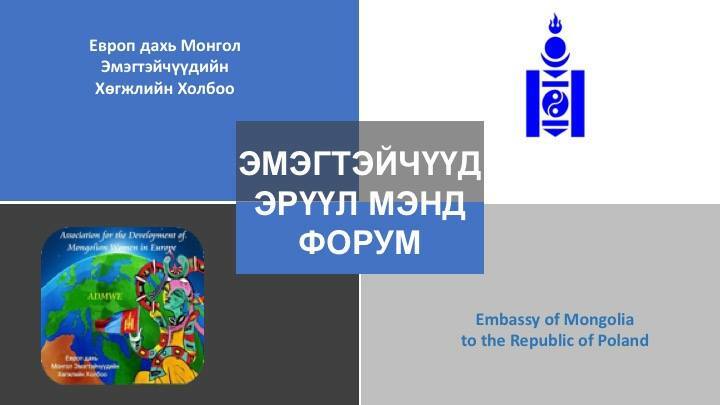 Many Mongolian, Hun and Turkish origin people, partners and colleagues of Mongolia from all over the world gathered to participate in the convention. 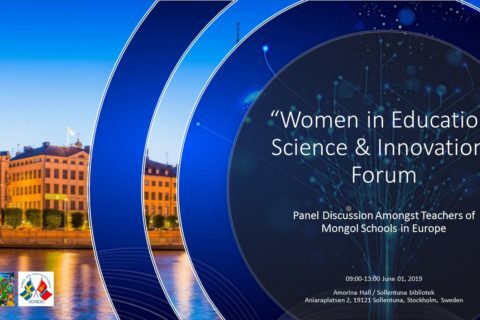 Board members of the Association for the Development of Mongolian Women in Europe (ADMWE) led by Ms Enkhjargal Danzanbaljir Director of the London Office for the Bank of Mongolia, Ms Azjargal Ulzii Head of M&S Regional hub from the European Bank for Reconstruction and Development and Ms Zuljargal Mendbayar Financial Analyst from the City, were a part of the delegation contributing business discussions related to the Mongolian economic and investment environment. 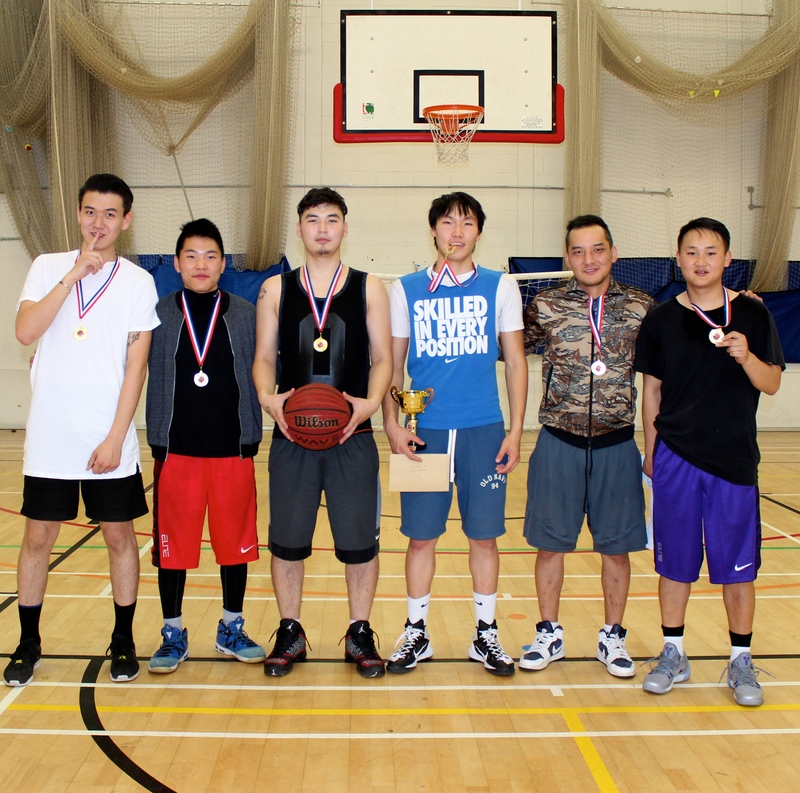 They also represented the Mongolian community from London on behalf of the Mongolian Culture centre in the UK. The Governor of Bursa, H.E Ambassador Ts.Gombosuren on behalf of the joint organizing committee, the President of the WMC, Mr. Cetin Yildirim, Honorary Consul of Mongolia in the city of Bursa the local coordinator from the Turkish side welcomed all the guests. The convention not only held art and cultural events introducing Mongolian films and fine art but also business meetings and factory site visits. The convention invited well-known politicians, parliamentarians, scholars, and artists such as H.E. First President of Mongolia Ochirbat Punsalmaa, MP Bakei, President of the Academia of Sciences Mr Enkhtuvshin, twice hero Russian Cosmonaut V.A. Lyakhov, famous opera singer Ms Dolgor, and writer Lhagvasuren Bavuu and heads and members of friendship societies from Russia, Kalmyk, Buriad, Austria and Kyrgyz. Bursa was the capital of the Ottoman Empire between 1326 and 1365. It is the fourth most populous city in Turkey and one of the most industrialized metropolitan centers in the country, making it the perfect city to hold the VI Convention of World Mongolians. 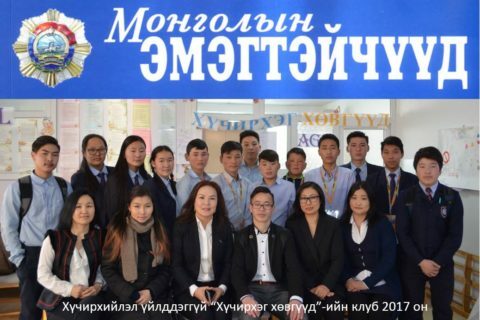 The Convention of World Mongolians is an international Non-Governmental Organization and have previously organized conventions in the capital city of Burytia in 2010 and in Ulaanbaatar and Kharahorum, Mongolia in 2011. The VI convention opened new vistas for the future development of cooperation among the World Mongols.